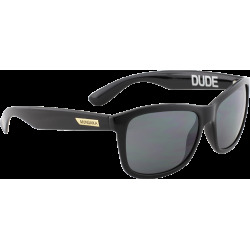 These Mundaka DUDE sunglasses are the statement piece of the Mundaka collection. 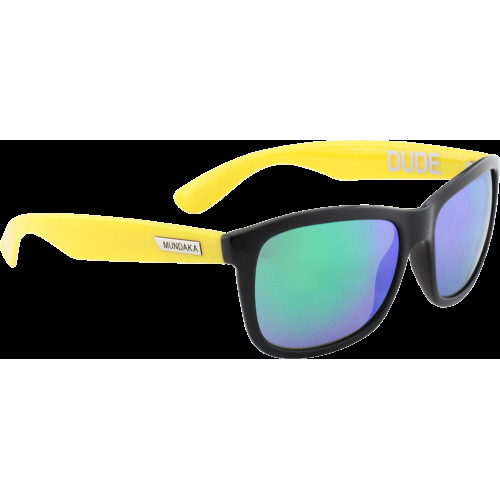 These Mundaka DUDE sunglasses are the statement piece of the Mundaka collection. 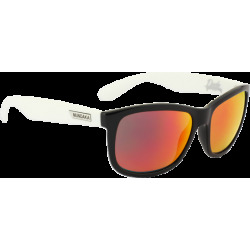 With their vintage and retro surf style, these sunglasses are inspired by the famous Wayfarer brought up to date. These sunglasses are made for people looking for the latest trends. These glasses are guaranteed 12 months against any breakage within the framework of a normal use, one year against manufacturing defects noticed by the manufacturer, as from the date of purchase ( the date of the invoice). The guarantee does not cover the defects due to a misuse or to a lack of care (shocks, scores on glasses, loss, accident). 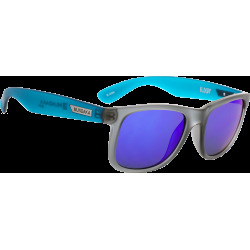 Mundaka sunglasses. 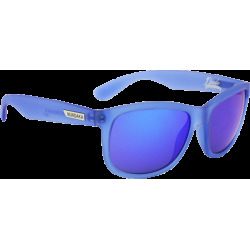 Purchase online Mundaka sunglasses and Mundaka eyeglasses. Complete Mundaka sport sunglasses and Mundaka eyeglasses collection. Official Mundaka Eyewear retailer. 30 days return policy. Online secure payment.